Philip H. Barron Realty's University City, MO apartments are the top choice for students and working professionals. Our properties are conveniently located, and easily accessible to many of the top cultural and commercial hot spots in St. Louis. Walk to Washington University, Fontbonne University, Clayton Business District, or take the Metro link Downtown or to the airport. In the heart of the University City Loop you will find 6608 Clemens Avenue, and 6666 Washington Avenue. The Loop is "an energizing and eclectic entertainment and shopping district, offering six blocks of exhilarating retail, restaurants, live music, café culture, and even a Walk-Of-Fame." 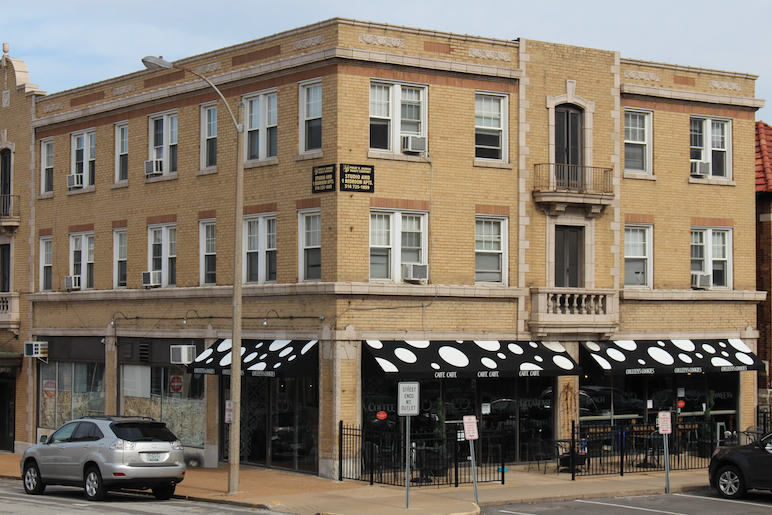 The Delmar Loop is home to Chuck Berry's oft-played Blueberry Hill restaurant, the legendary Pageant concert venue, and the historic Tivoli Theatre. As you can see, Our University City apartments put you right in the middle of all this excitement! 7350 Lindell, 7334-40 Forsyth, 5-9 Del-Lin are located on the eastern edge of Downtown Clayton. 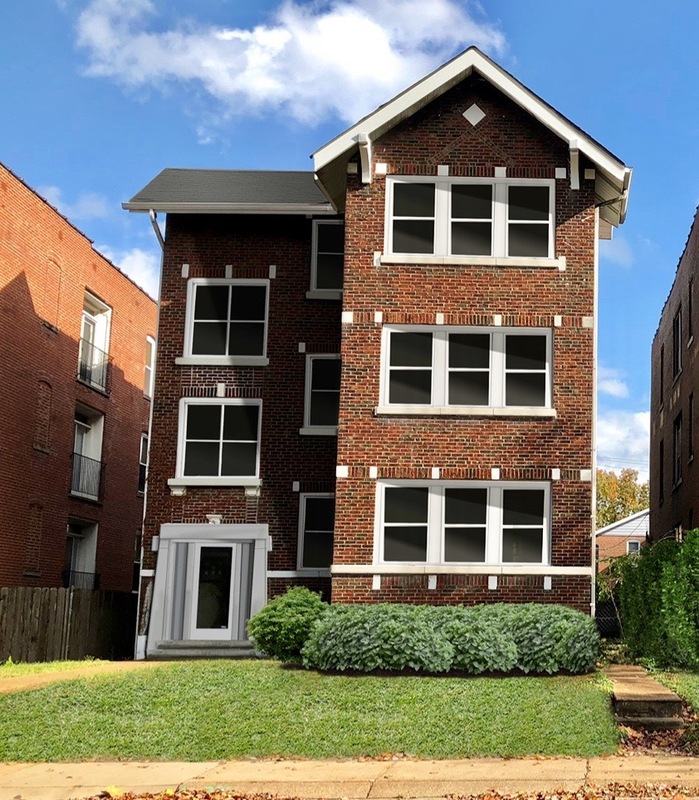 These apartments are an easy walk to work, Washington University, or the Forsyth Metrolink station. 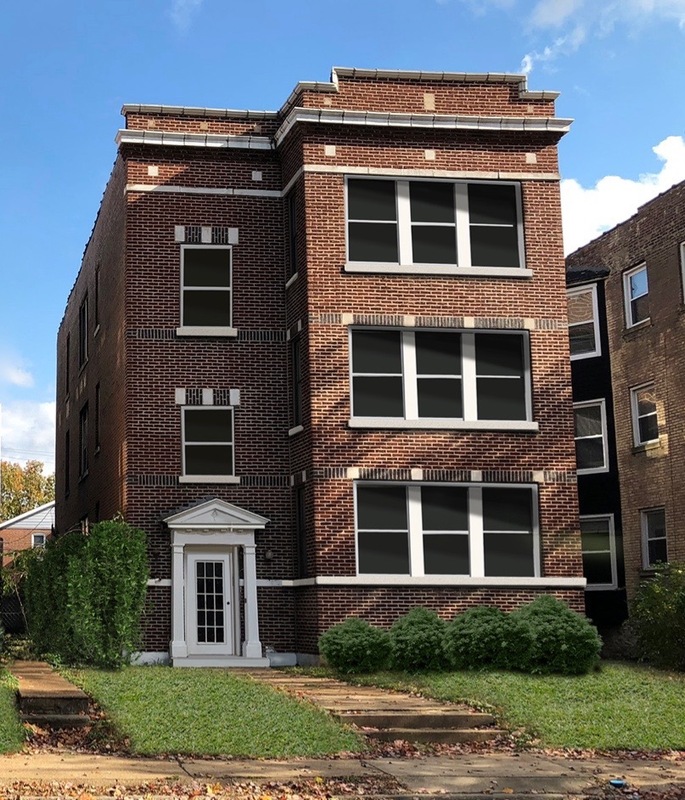 Our University City apartments for rent near St. Louis provide all of our residents with comfortable and vibrant living conditions, within minutes of everything. Whether you choose a round of bowling at the Pin-Up Bowl, or an intimate musical experience at the Pageant, there are plenty of things to do when you call University City your home. 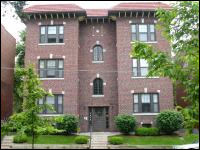 Make Philip H. Barron Realty's University City MO apartments the first choice when searching for your new apartment. 5 Del-Lin Drive 7350 Lindell Blvd. 7334-40 Forsyth Blvd. 714 Westgate Ave. 716 Westgate Ave. 6608 Clemens Ave.